Ubuntu is the reference OS for OpenStack. 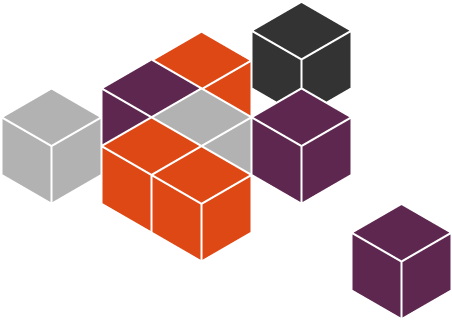 Canonical’s OpenStack Autopilot is a fully automated deployment of an OpenStack cloud on Ubuntu — just add servers. Created specifically for the needs of Chinese users, Ubuntu Kylin 16.04 LTS includes many unique features and five years support from Canonical. There are several other ways to get Ubuntu including torrents, which can potentially mean a quicker download, our network installer for older systems and special configurations and links to our regional DVD image mirrors for our older releases. Learn more about Ubuntu Advantage with Landscape.